There are plenty of machines designed to get you fit. You can use a treadmill, an elliptical, a stair climber or a row machine. All of these will give you a great cardio workout, but wouldn’t it be nice if you could also get strength training done at the same time? If so, then we’d like to introduce you to the VersaClimber. This machine may look a little intimidating but it is designed to give you a full body workout that will strengthen muscles while burning fat. Ready to learn more? Let’s meet the VersaClimber! The VersaClimber is a machine that mimics the act of climbing. You strap your feet onto the pedals and then work your arms and legs in a vertical motion. You get your heart pumping and build strength the entire time you are on the machine. Since you are moving vertically, you also work your muscles in ways that you simply cannot do on normal gym equipment. How does the VersaClimber work? The VersaClimber is very intimidating when you first see it. The good news is that it is a simple machine that is easy to use. You will need to adjust the machine to your height, just like in spin class or on a row machine. You then step on and strap your feet onto the pedals. There are handles you hold onto that you will push and pull to work your upper body. A screen is in the middle of the machine that you can adjust for resistance. It is best to have your instructor help you the first time you get on the VersaClimber, just to make sure you have it adjusted to fit your height. But after that, you are good to go! What are the benefits of the VersaClimber? The VersaClimber is incredibly efficient, which means it is great for anyone who is short on time. You can get a full body workout in only 30 minutes! The VersaClimber is low impact. You get all the benefits of doing an outdoor workout without the worry of hurting your joints. The machine glides smoothly, so there are no sudden starts or stops. So, if you are recovering from an injury or need a low impact workout on a rest day, then the VersaClimber is ideal. The VersaClimber can be adjusted to meet any fitness need. Whether you are an avid gym goer or a fitness newbie, you can use this machine. The resistance can easily be adjusted by using the monitor on the machine, so you can tailor your workout to meet your needs. The lower the resistance, the more cardio you will do. The higher the resistance, the more strength training you will get. The VersaClimber is fun! When you go to a climbing studio, you get the energy of a class with a positive instructor and other people who are there to sweat. Plus, there are lights and music which makes getting a workout in just a little bit more fun. 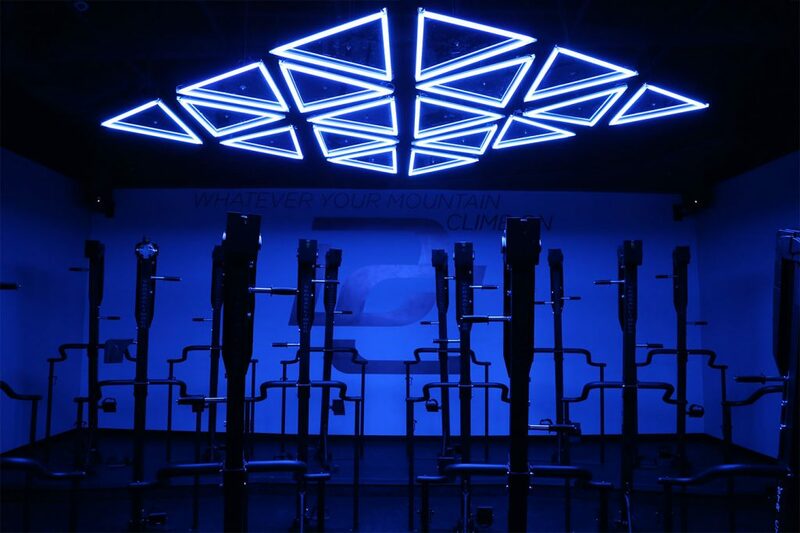 The VersaClimber is a new fitness machine that will help you take your fitness game to a whole new level. 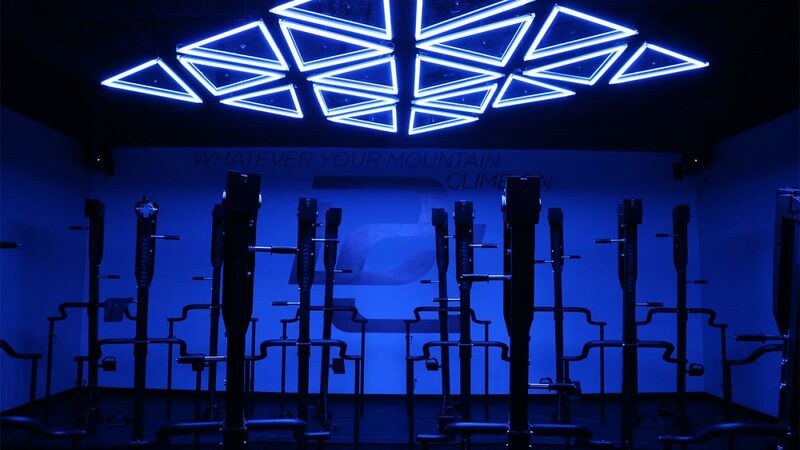 District Climb is one of the newest studios in Dallas to offer classes with the VersaClimber. Each instructor is well trained and ready to get you set up properly with the machine. They will lead you through a fun, complete workout in just 30 minutes and then you can get on with the rest of your day. Come check us out and see what the VersaClimber can do for you!